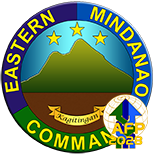 Eastern Mindanao Command: EMC braces for "Basyang"
NSFA, Panacan, Davao City - Eastern Mindanao Command on Monday, February 12, 2018, put its units on red alert particularly in areas expected to be hit by Tropical Depression (TD) "Basyang." 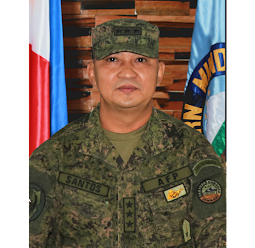 EMC Commander Lt. General Benjamin R. Madrigal Jr. has directed his units to prepare, plan and coordinate with different Local Disaster Risk Reduction and Management Councils for the impending landfall of TD Basyang that is expected to hit North Eastern Mindanao. 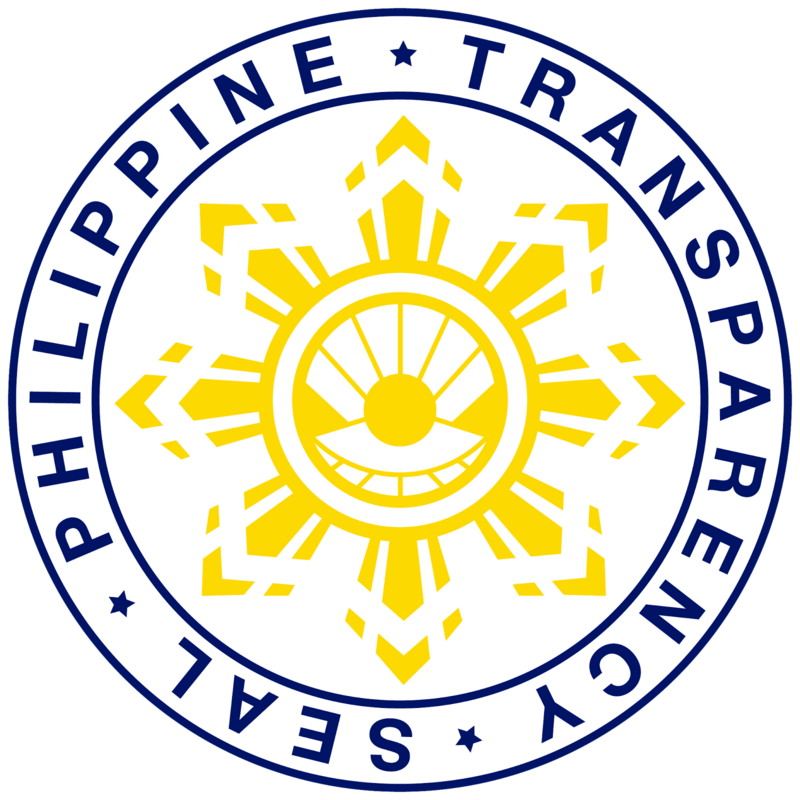 The directive specifically orders the readiness of all military assets and personnel to respond to emergency situations. 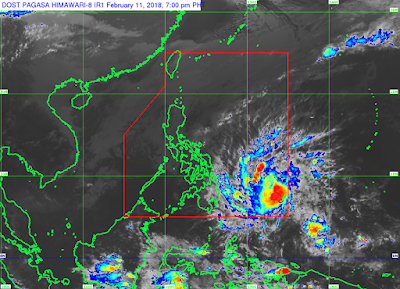 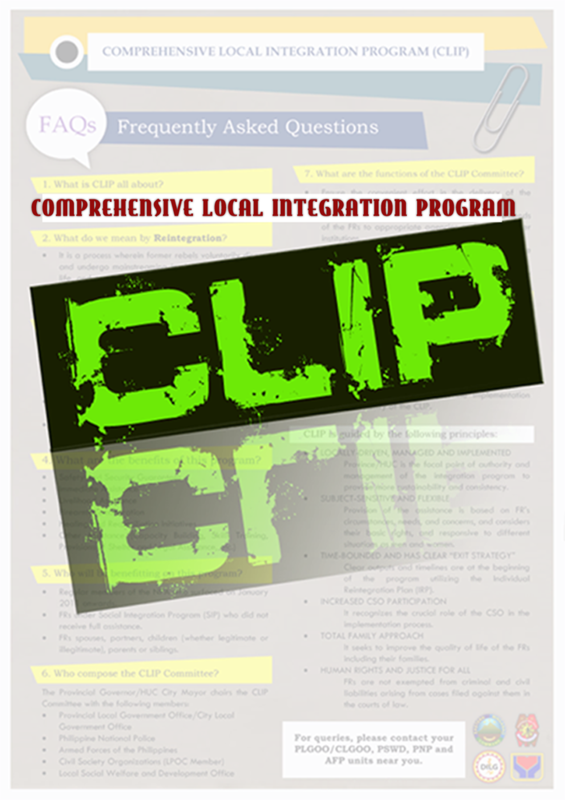 "We have to coordinate with LDRRMC to mitigate the effects by assisting them in the conduct of evacuation. 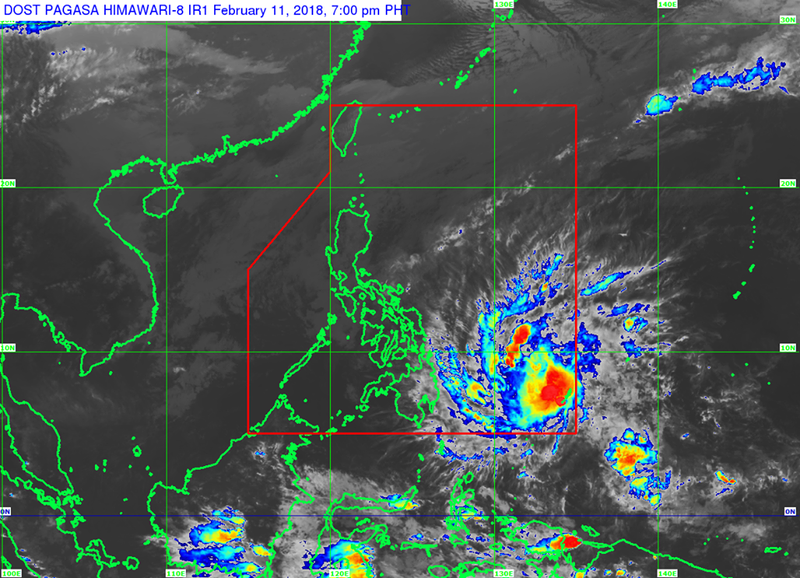 Likewise, we have to prepare for the after effect as it is expected to bring high level of rainfall which might cause danger to the different communities" Lt. Gen. Madrigal Jr. said.